McPhee South Healthy Chili Cook Off! 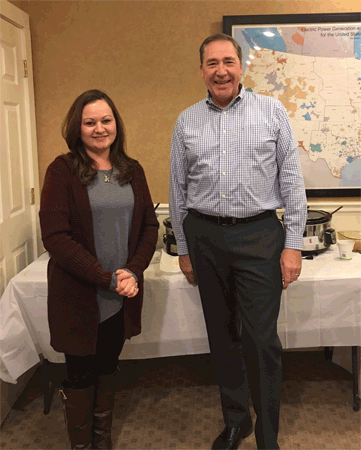 - Phalcon, Ltd.
Phalcon, Ltd. > Our Community > McPhee Electric – NJ > McPhee South Healthy Chili Cook Off! McPhee South Healthy Chili Cook Off! 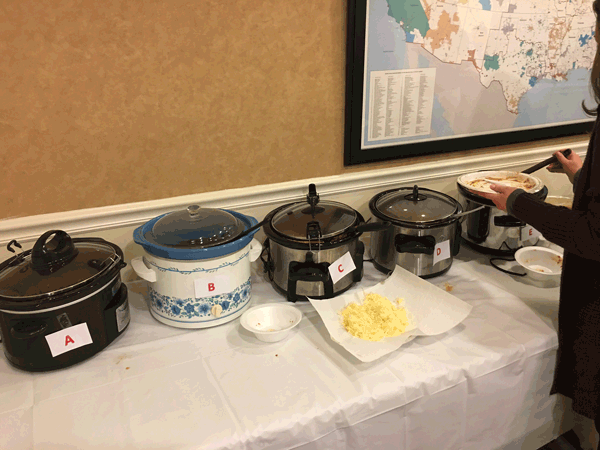 Thank you all of our participants in the Chili Cook Off! We had 9 Chefs and 22 tasters! Congratulations to our winners, Bob Sutter and Jaclyn Byelick! Take a look at the pictures here at 2018 Healthy Chili Cook Off. Did your favorite Chili win? !